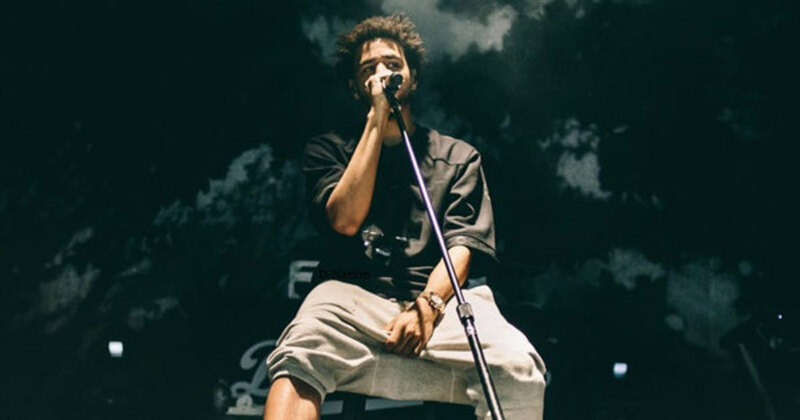 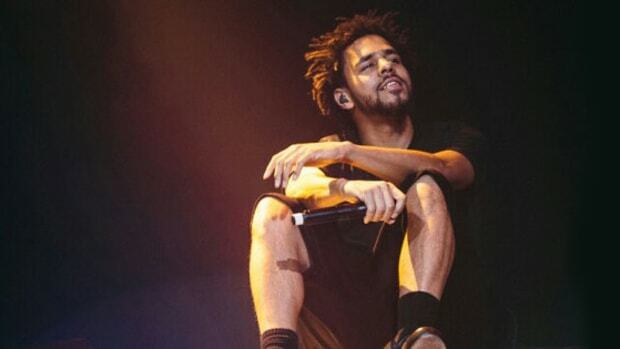 Four months ago, long before he unveiled his new album, 4 Your Eyez Only, J. Cole announced that he was planning on taking a "very long" break from performing. 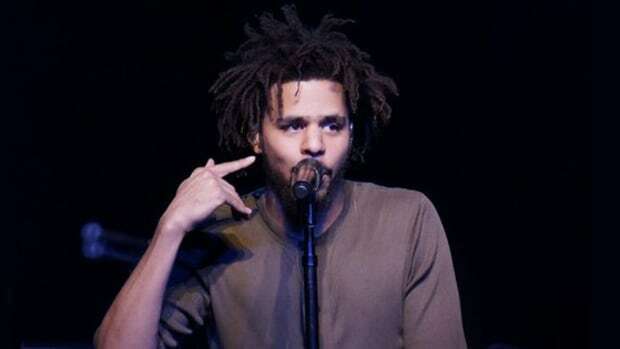 That break will come to an end on June 1 in Columbia, South Carolina, when Cole will embark on a 57-date world tour that will wrap up six months later in Perth, Austrailia. 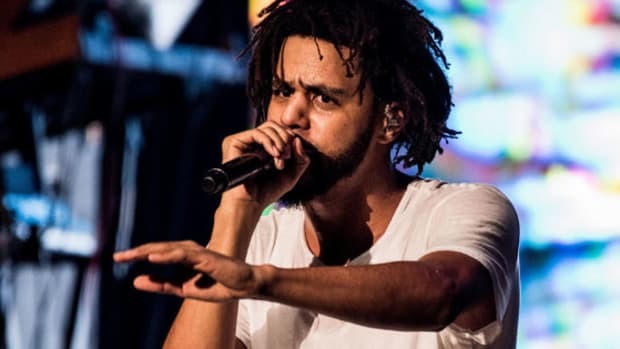 Tickets will go on sale to the general public this Friday, February 24, at 10 am EST, but if you&apos;re an American Express cardholder, they are available now. 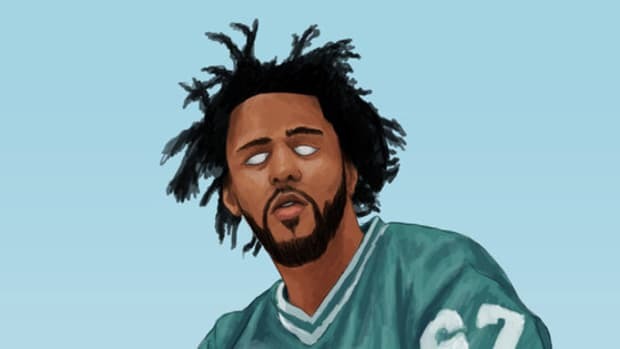 Opening acts for the show have not yet been announced, but it&apos;s safe to assume the size and scale of the tour will be a step up from Dreamville&apos;s last tour. 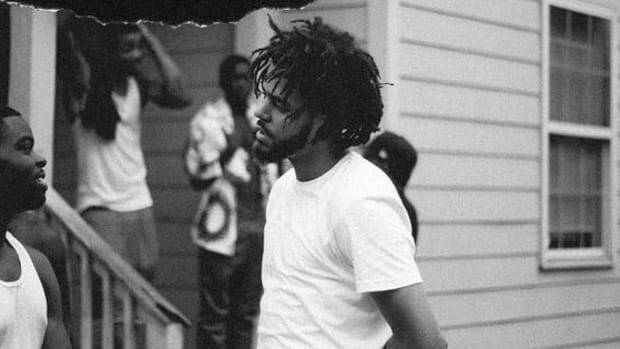 In related news, Dreamville announced this past weekend that former DJBooth Top Prospect J.I.D is its newest signing. 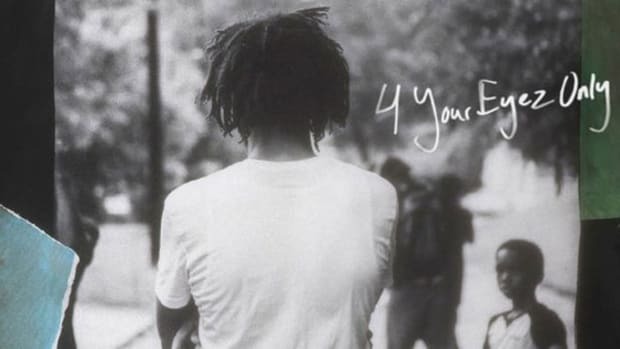 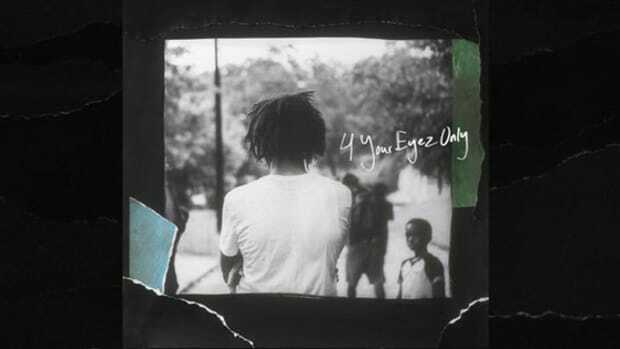 The '4 Your Eyez Only' photographer offers a glimpse into the creation of the LP's artwork.